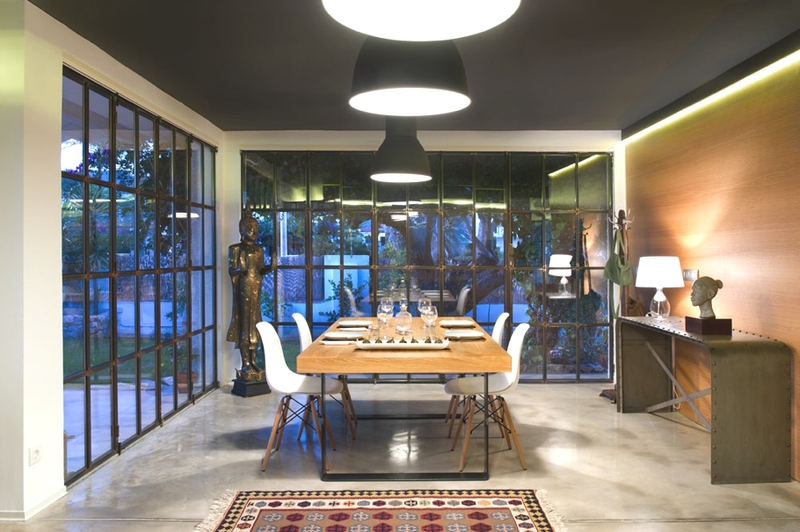 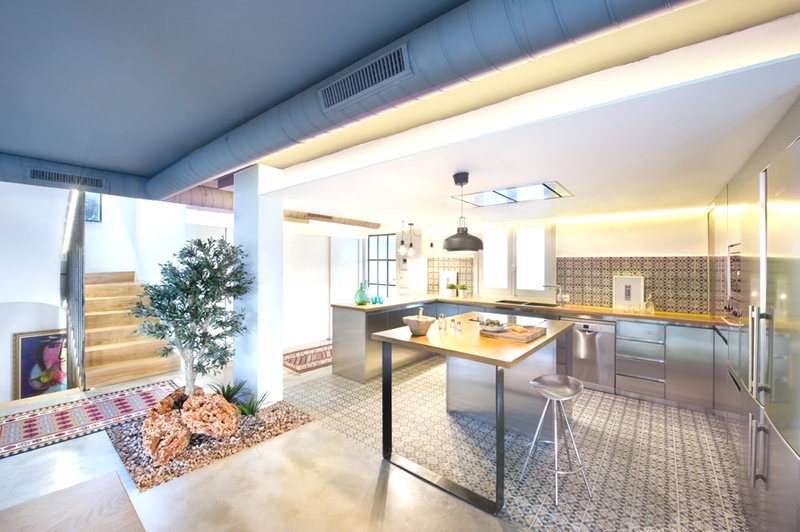 Barcelona-based interior design studio Egue y Seta has designed the Casa Benicassim project. 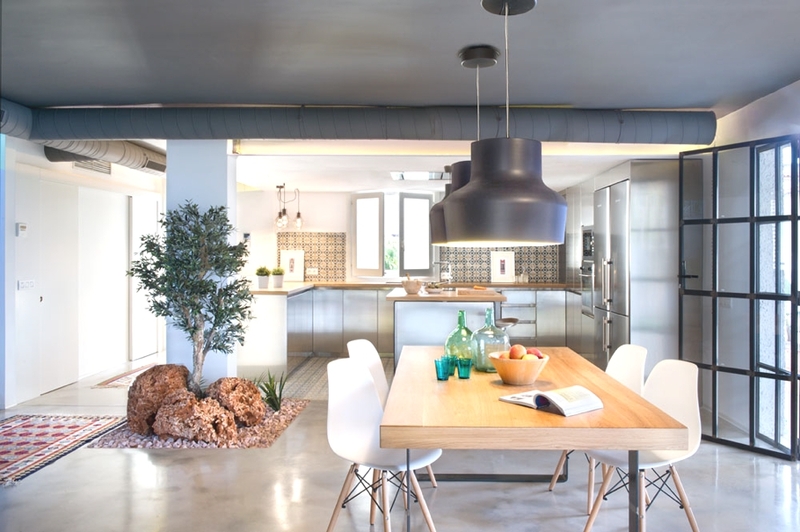 Completed in 2014, the modern home is located in Benicassim on the Costa del Azahar in Spain. 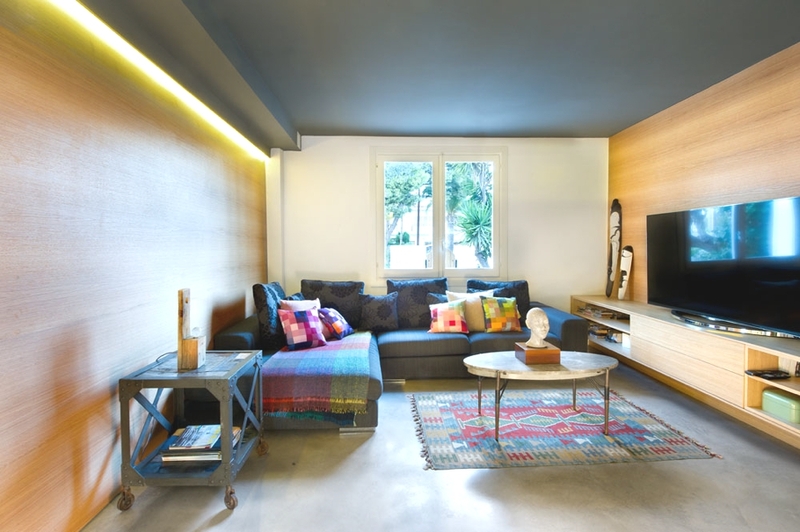 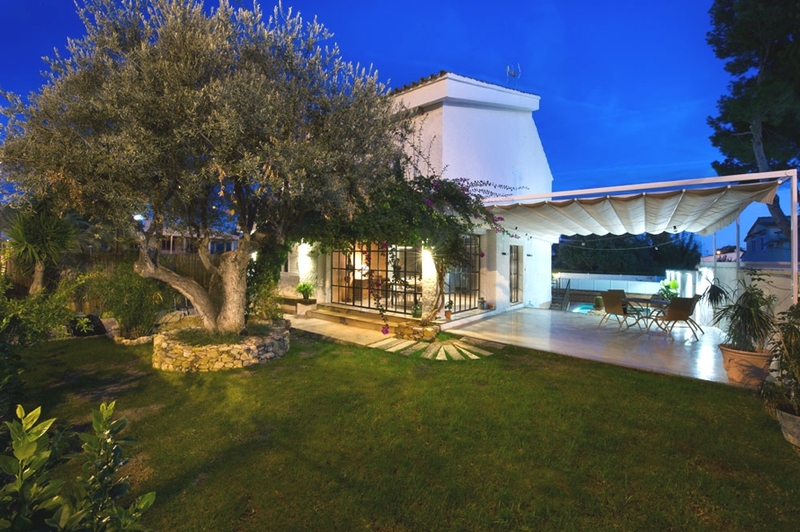 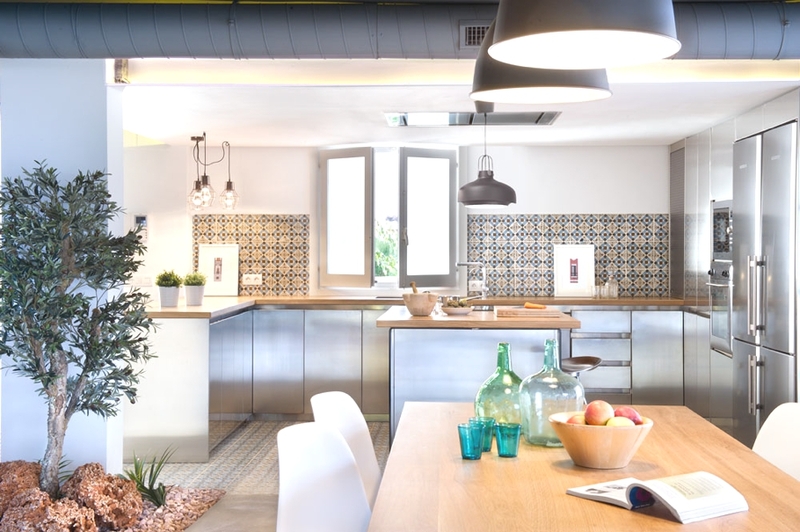 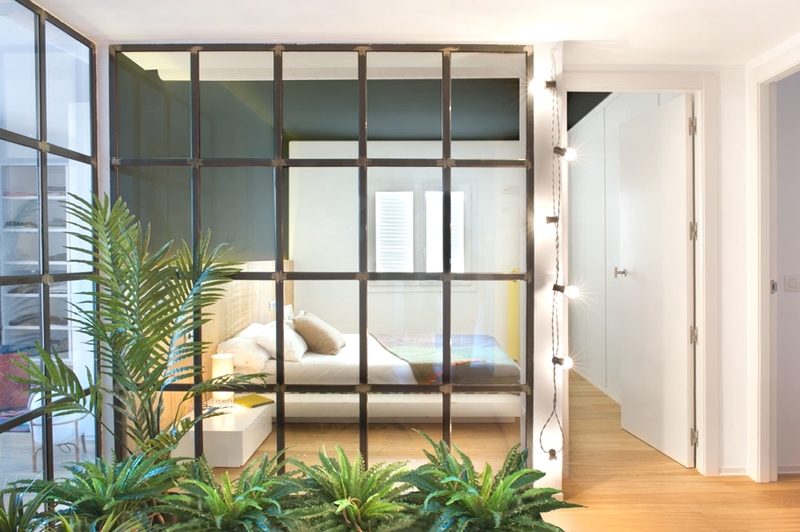 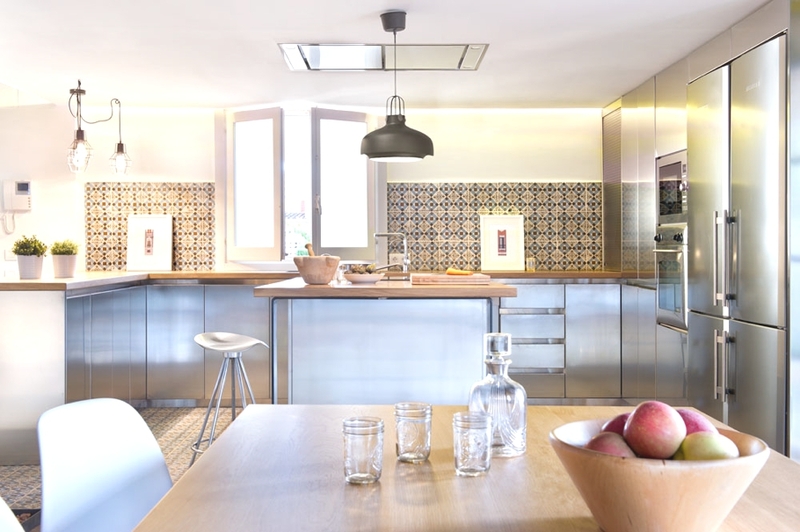 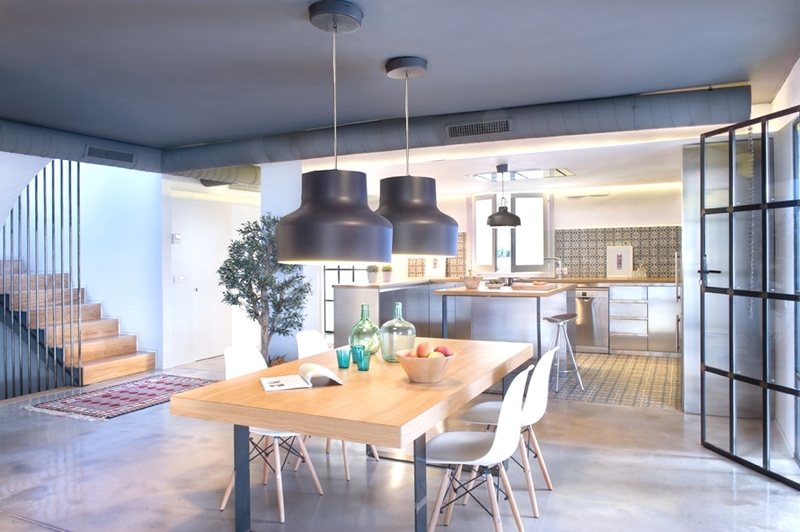 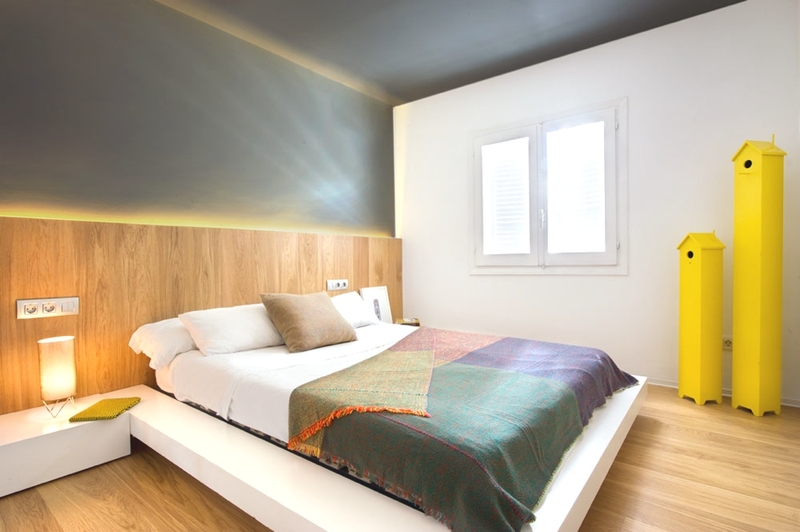 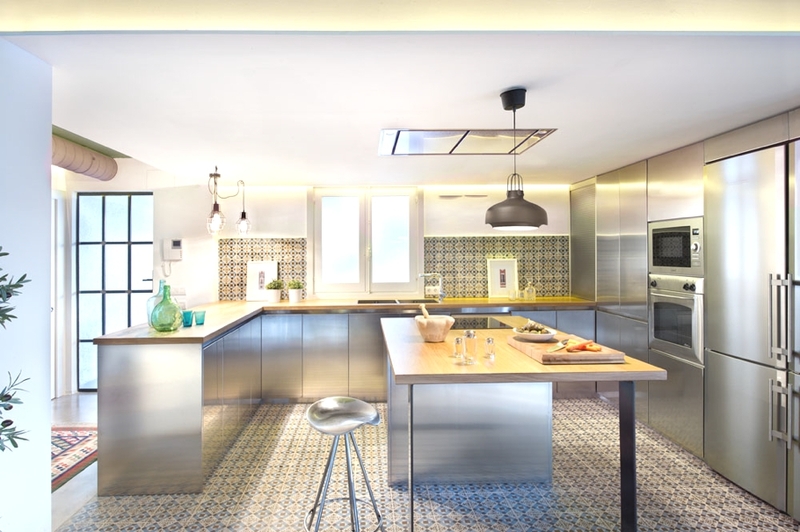 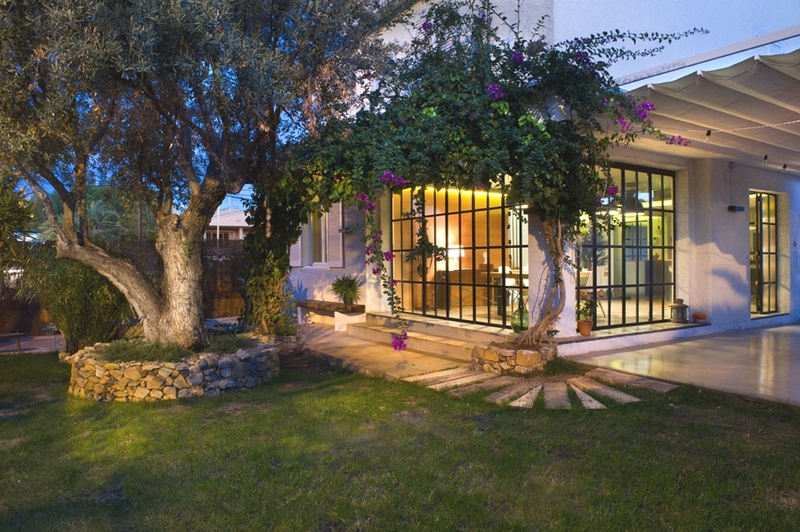 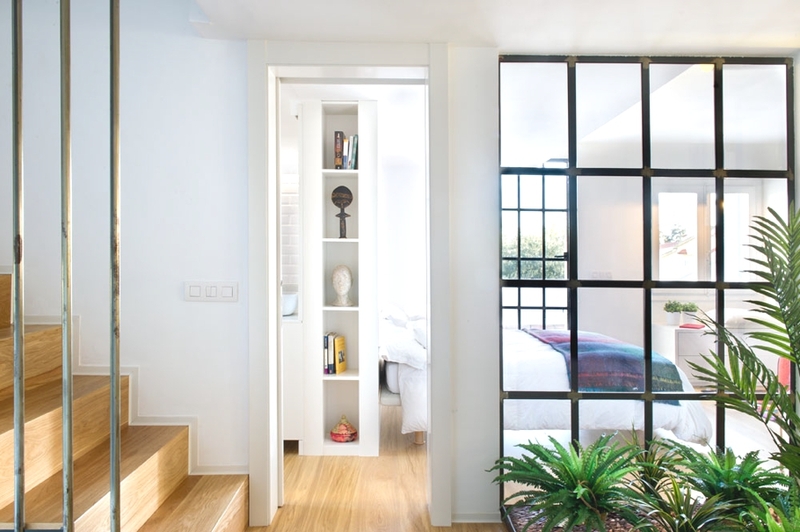 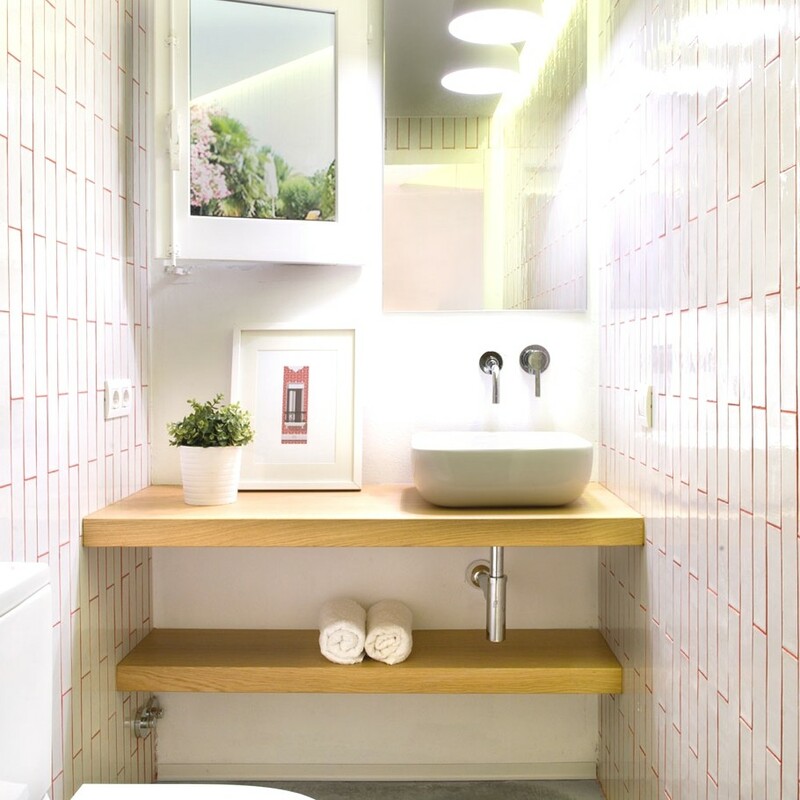 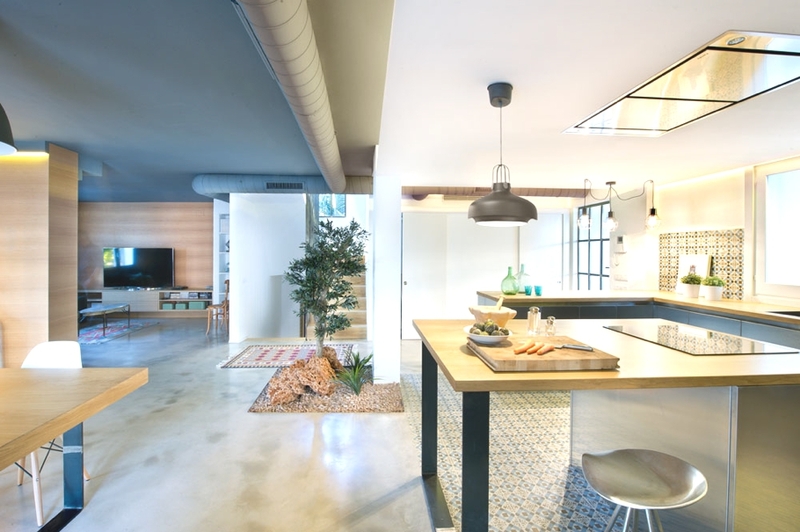 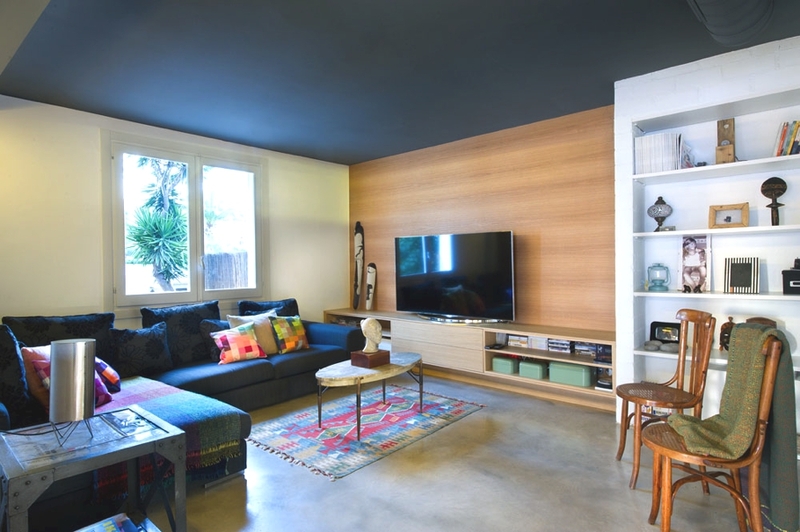 This 300m2 home in the town of Benicassim on the sunny coast of Valencia has been renovated so it has a ‘loft’ style feel, which has become popular in Spanish town. 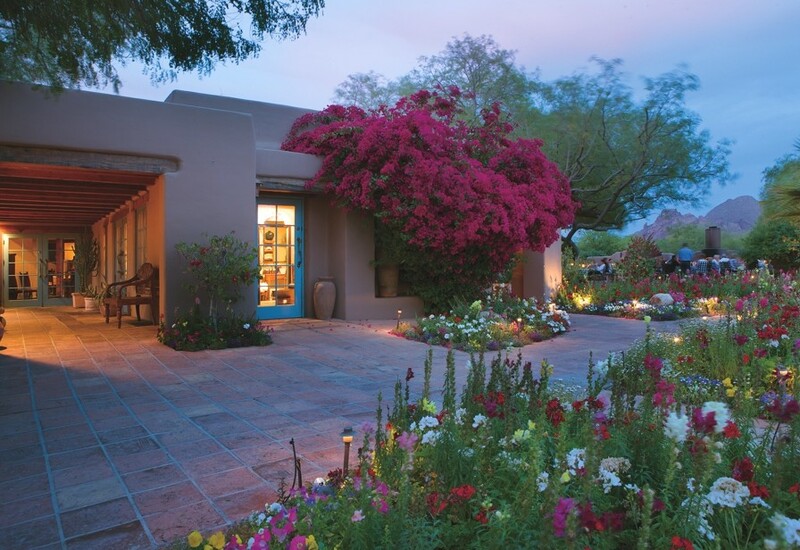 The Hermosa Inn was originally built in the 1930s by cowboy artist Lon Megargee and the original structure still stands on six acres of Sonoran Desert surrounded by 34 luxury casitas, a pool, Sculpture Garden and Spa Suite. 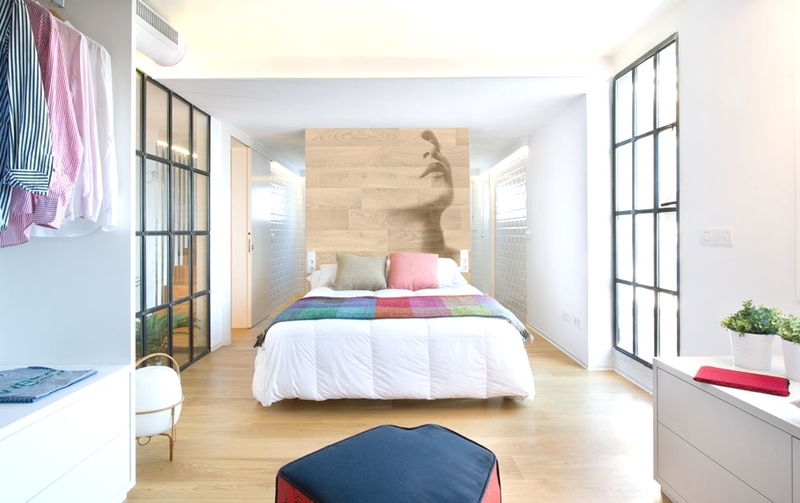 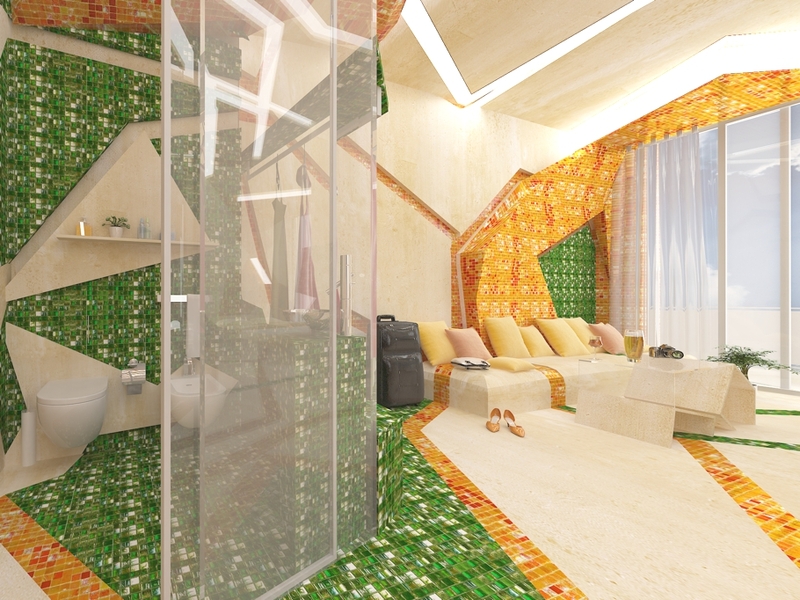 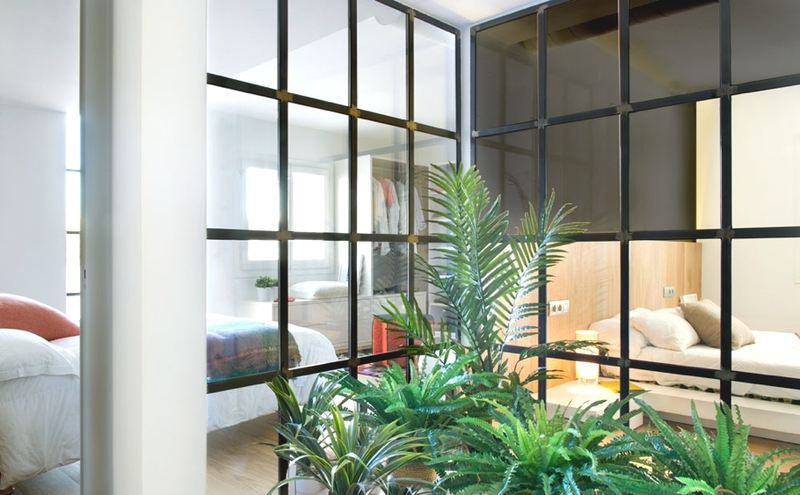 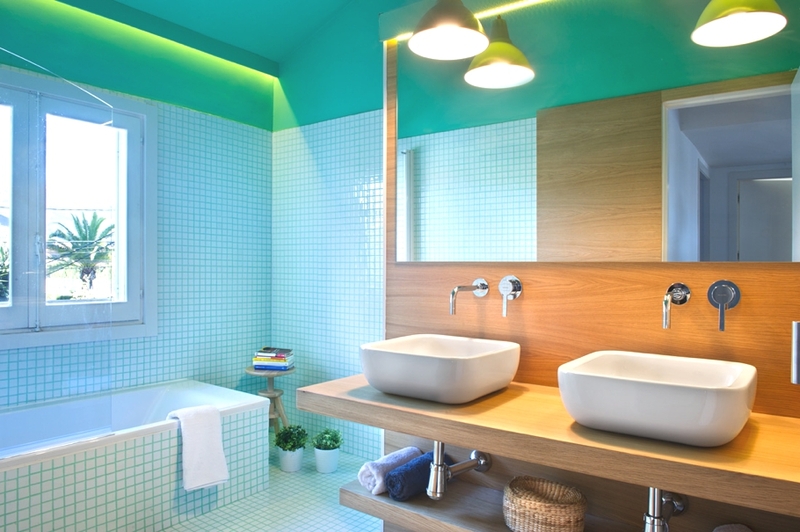 Brani & Desi (previously knows as Gemelli Design Studio) a Sofia-based innovative design studio has completed the interior design of a hotel room. 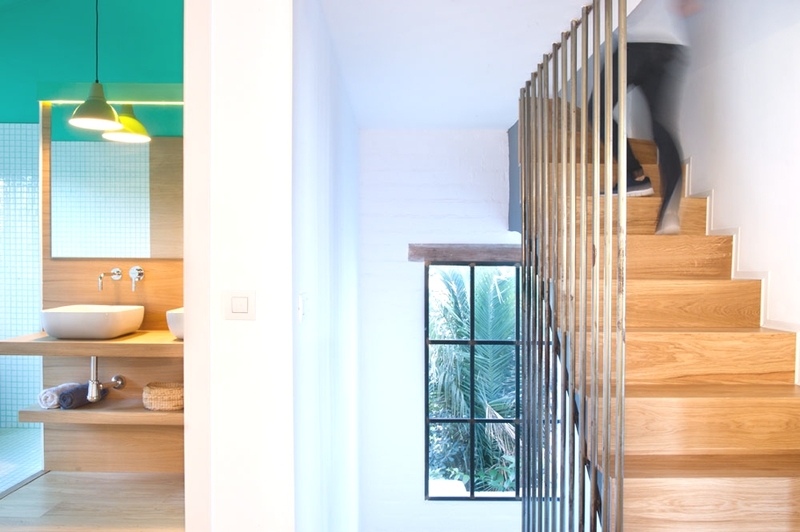 The designers, Bulgarian twins, (Branimira Ivanova and Desislava Ivanova) have managed to create a wonderful modern masterpiece.